During the next few weeks there will be some meetings where wildlife, but especially wild boar, will play an important role in these congresses. The European Wildlife Disease Association (EWDA) seeks to provide a forum for the exchange of information on wildlife diseases and their management. Through the provision of opportunities for networking, collaborative research and training to raise the profile of wildlife disease research and management. In September, the Czech Republic will focus his attention on the wild boar. Three meetings (EUROBOAR, 12th International Symposium on Wild Boar and Other Suids and ENETWILD) will be concentrated to increase the interaction between specialist. Next EUROBOAR one-day meeting will be held on the 3 September 2018 in Prague Czech Republic. The meetings are a valuable opportunity to update all the members on the new developments, to communicate on to each other the scientific outputs/advancements, discuss face-to-face the content of ongoing scientific works and to identify new line of research. An opportunity to share knowledge and cultivate mutual trust and a sense of cohesive scientific community that has the common goal to improve wildlife management and conservation with scientific-driven decisions. Efective and environmentally sensitive management of wild boar is crucial for conservation biologists, wildlife managers, hunters, policy makers and the general public all around the globe. A worldwide interest in ecology, management and population control of wild boar and other suids is continuing to grow rapidly. Effective management needs transfer new scientific achievements as well as professional experiences and examples of good practices within the scientific community and game managers. This Symposium on Wild Boar and other Suids which will provide an up-to-date overview of the most recent advances in ecology, behaviour, diseases, genetics, ecosystem services and benefits, management and population control of these species. 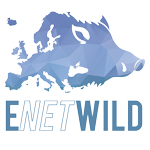 Taking advantage of the opportunity offered by 12th International Symposium on Wild Boar and Other Suids, ENETWILD will hold an informal meeting on September 5th, during or after conference excursion to discuss with the project’s collaborators or potential collaborators the situation and the progress made, as well as the strategies to be implemented during the coming months. 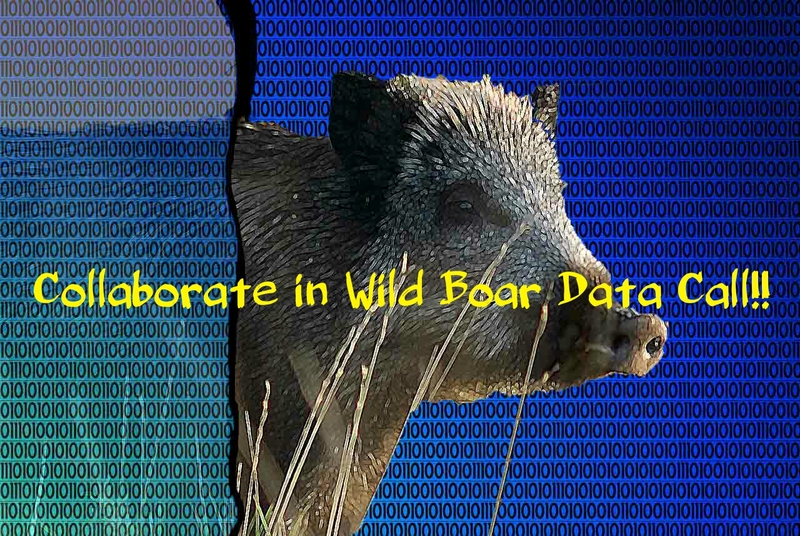 This meeting is open and free of charge to all wild Boar Symposium participants, who wish to participate or interact with the ENETWILD project. In addition, teleconference could be available for those participants who are not present and want to interact with the project. Those interested participants, please let us know by e-mail at project.enetwild@uclm.es ,so that we can estimate the space we will require for the meeting, teleconference infraestructure and to specify the expected schedule of the meeting (on going).